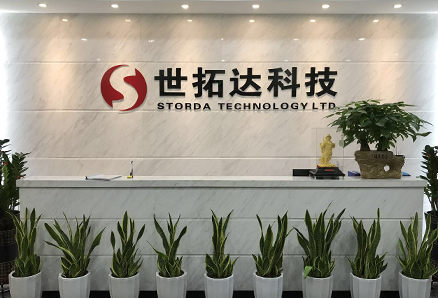 With innovation and high-quality service, Shituoda Technology has become one of the agent distributors of electronic components growing quickly in the industry; it is headquartered in Shenzhen of China and has branches in Hongkong, Korea and America. 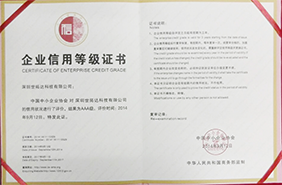 The enterprise is the authorized agent of UTC, Zhiwei, TAMURA, Shanghai Belling, Qualcomm, Chipown, Hangshun, NCE Power Semiconductor, EYANG, Hking, Yajingxin, Xinan, YYH, Harvatek, Zhongguan Electronic, Nanjing Micro One, Wuxi Zixin, Liansheng Weide Electronic, Ruichips, Gangkaisi, China Resources Huajing, H&M, Jiudingan, Jinyu Semiconductor, Vanke, Uniroyal, Yulongyu, Sunlord, etc. 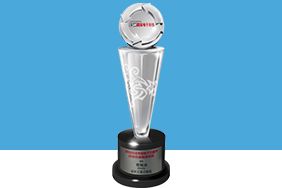 Based on creating win-win relationship with customer and partners, Shituoda combines the resource at upstream and downstream, creates value for the customers and partner and provides value-added services. 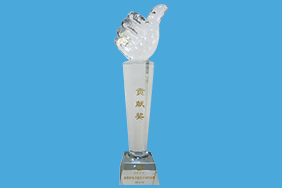 When the state supports the semiconductor industry greatly, Shituoda actively responses the call to promote the semiconductor industry development of China and revitalize the self-owned brand; promotes high-quality semiconductor in China to the domestic and overseas electric manufacturers and schemer providers, provide the technical supporting services from product design to mass production and offers electronic component matching services with high cost performance to customers. In the internet era, Shituoda creates a series of win-win e-commerce platforms based on the internet innovation and makes the individuals into a community by combining the industry chain customers and resource advantages, so as to maximize the benefit and value of members in the chain and create win-win and continuous development. 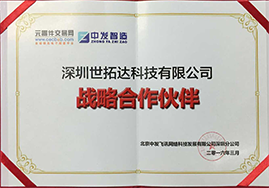 Shituoda has reached a strategic cooperation with many famous scheme design companies and the enterprise can provide the latest design scheme to customers. 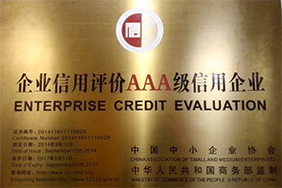 In 2014, Shituoda was assessed as AAA Unit of Integrity Enterprise by Ministry of Commerce and the Growing Star Prize of Excellent Distributors by Electronic Buyers' News-China in 2014 and 2015. 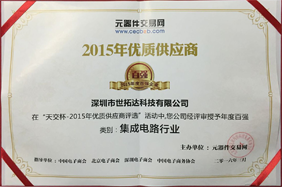 Strategic partner of Zhong Fa Group in 2016 .